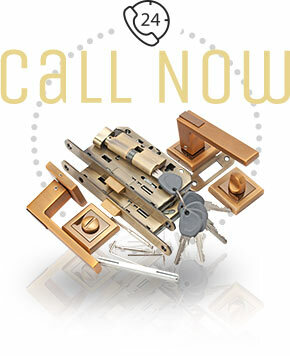 At Locksmith Jacksonville we cordially invite you to be one of our satisfied customers. 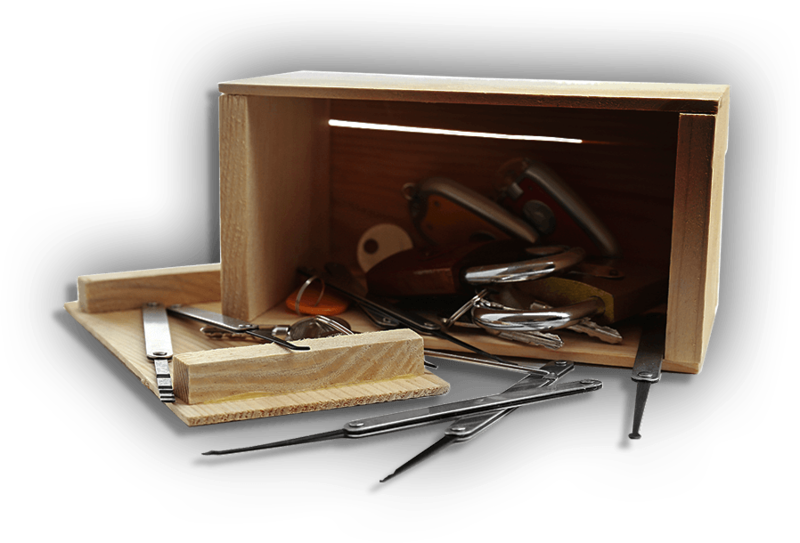 You can rest assure that our locksmiths are highly skilled an experienced technicians. 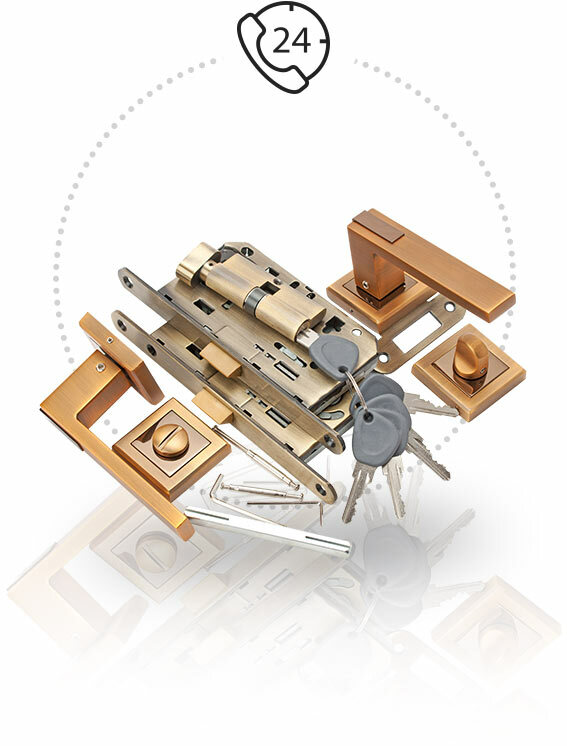 We are specialists in the installation, surveying and repair of security systems and a wide range of locks. We employ car locksmiths that cater to the motorist that lost their keys, broken or locked out of their vehicle. All of our auto locksmiths are trained to the highest standards and are trained in the art of lock-picking and entry techniques making keys to code removing, replacing and re-coding vehicle locks to code. Having years of experience in the field, we offer a 24 hour FAST service, 7 days a week, 365 days a year. Locksmith Jacksonville is here to make all your lock and key automobile problems disappear, whether it's car opening, keys locked in car or trunk of car, keys lost or stolen, locks not working properly or changing locks to regain security from stolen keys, we can do it for you! Imagine how many Shopping centers and malls in your area have countless people locked their keys in their car? Doors locked? Lost or damaged transponder keys? We'll get you back on the road, fast! We can unlock virtually anything - without damaging it! 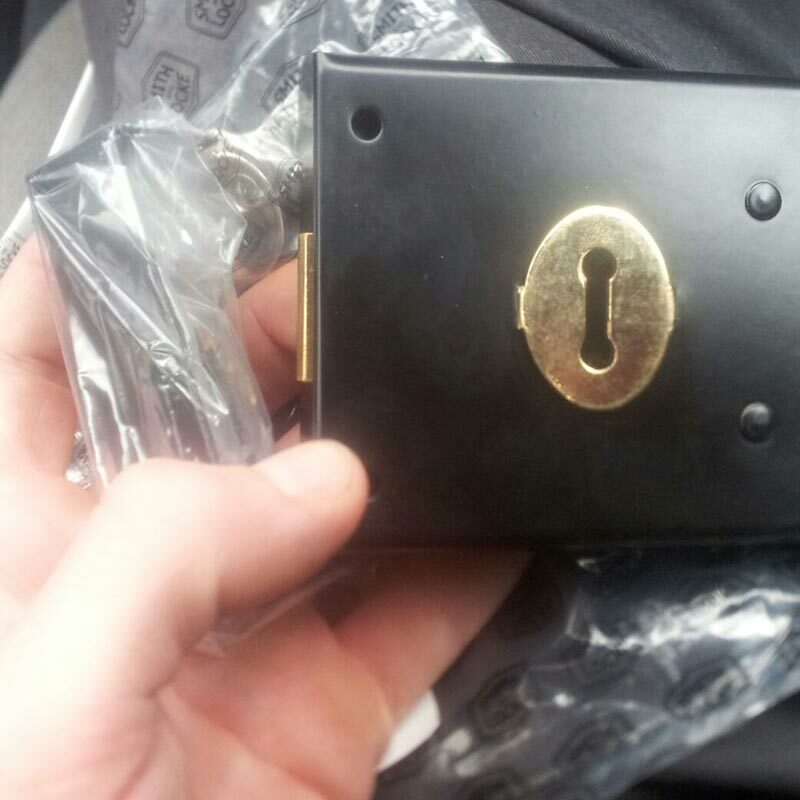 Don't try to pick your lock or take apart your security system on your own - It's not recommended. Trying such things on your own could do further damage and cost you more money in the end. 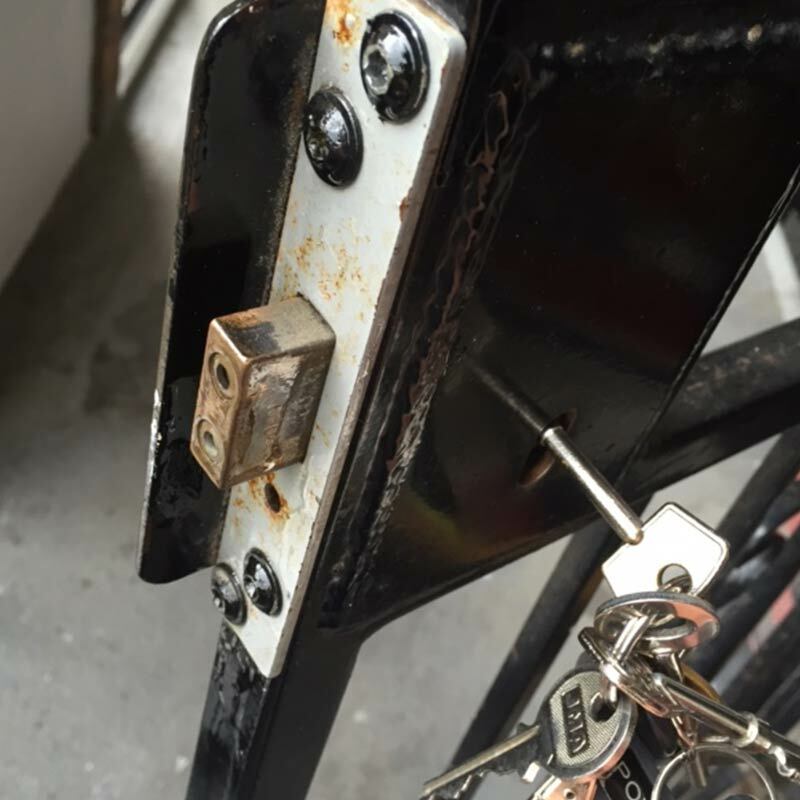 Hiring qualified car locksmiths is a much safer decision. The auto locksmith will ensure that the job is done quickly and correctly. Locked out of your car? Keys locked in car? 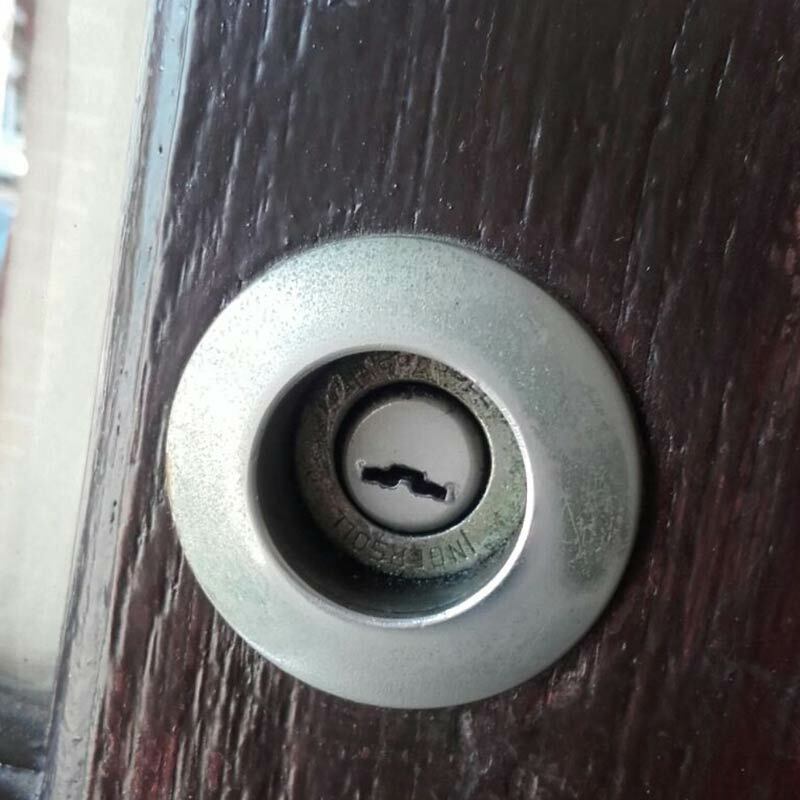 Unless you have a spare key or know someone who does, it may be time to contact a locksmith. Locksmiths play a very critical role in society. 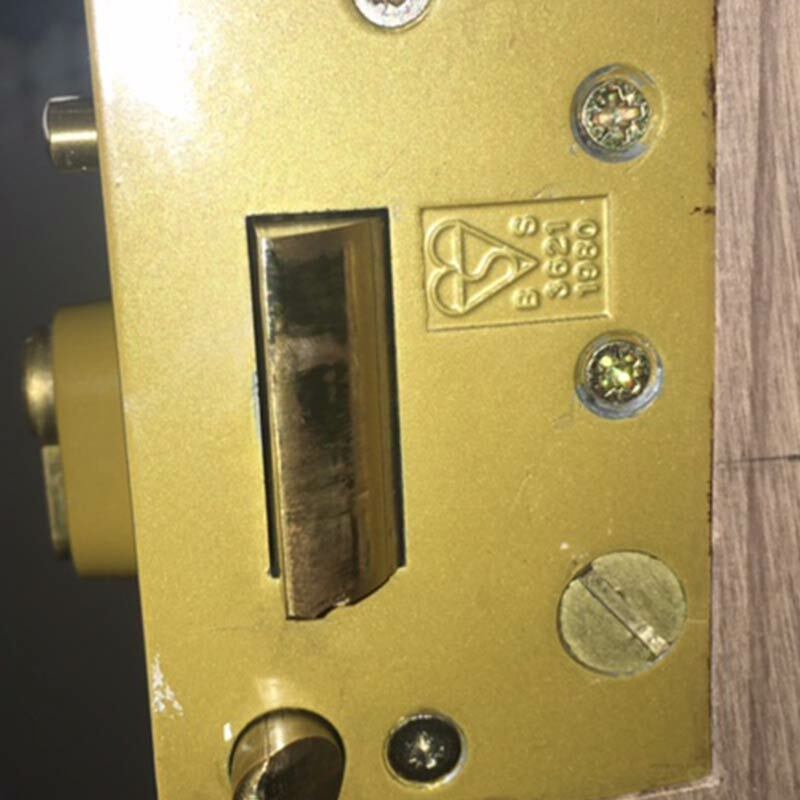 They not only help people out of sticky situations, but they also install, build and repair locks and other security devices (vaults, safes and alarm systems), and duplicate keys. We can make keys to replace lost or damaged keys for most domestic and foreign cars. If you are not the first owner, and worry about theft, we can rekey or replace door locks and ignition keys. All of our automotive lock specialists are licensed, bonded and insured. Contact us, and our customer service representatives will dispatch a technician to you immediately.